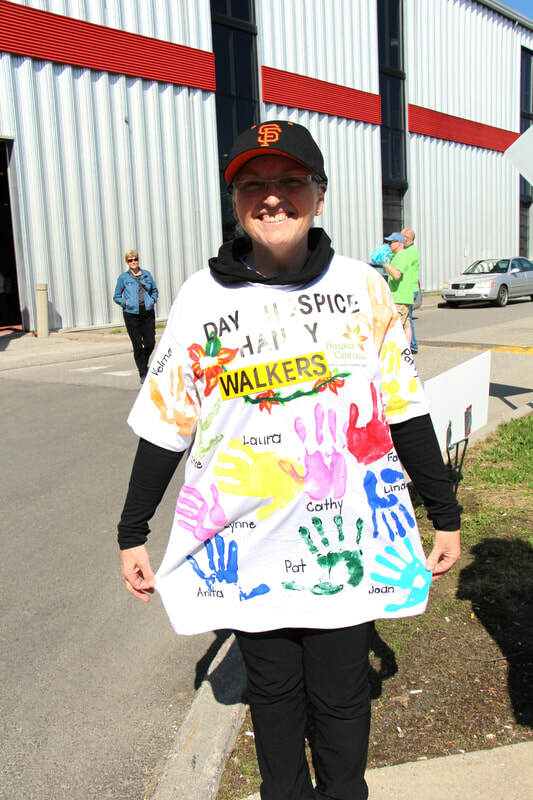 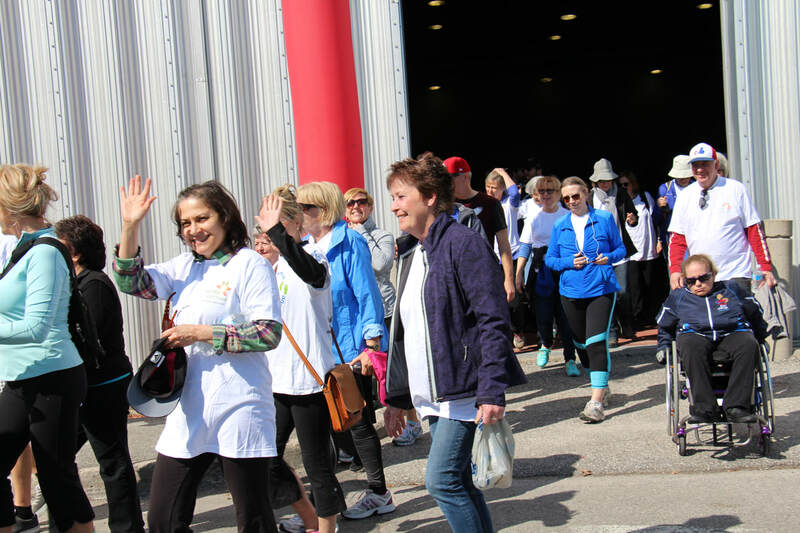 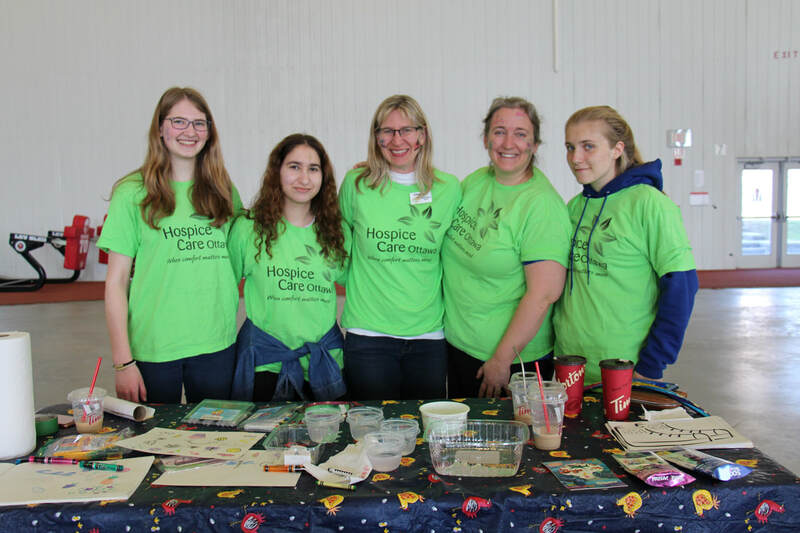 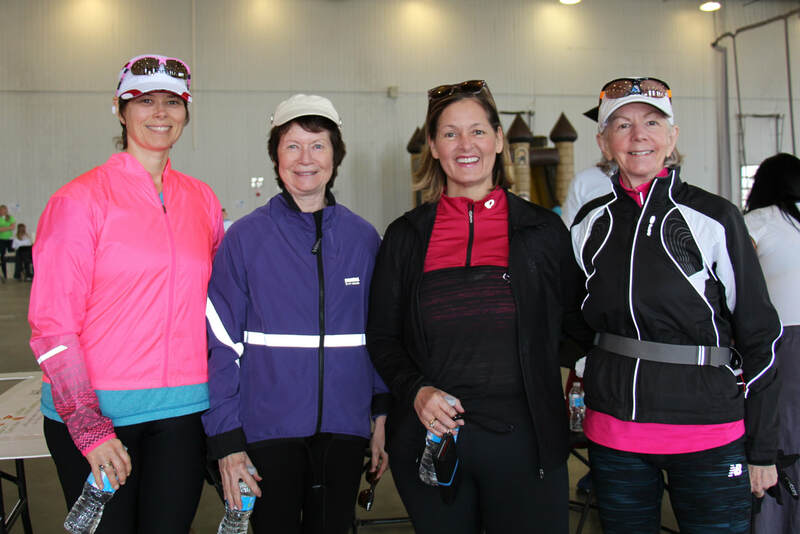 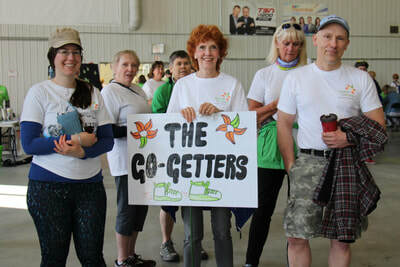 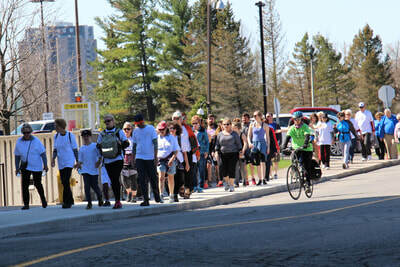 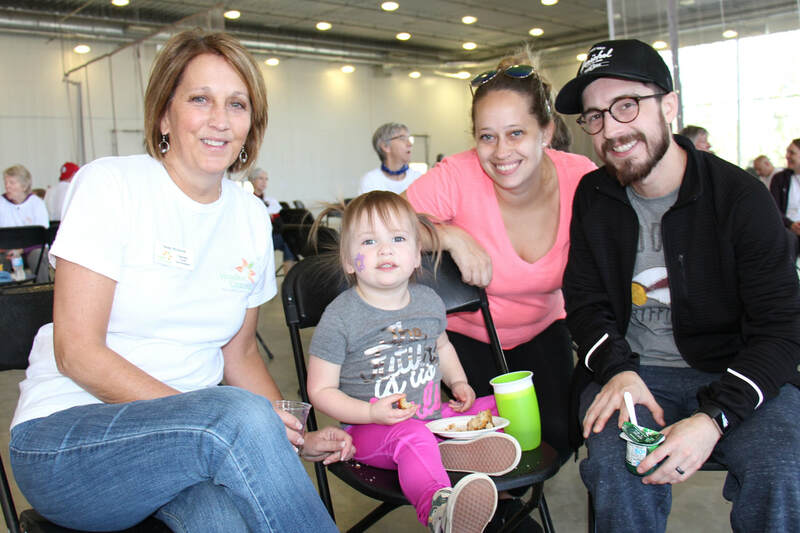 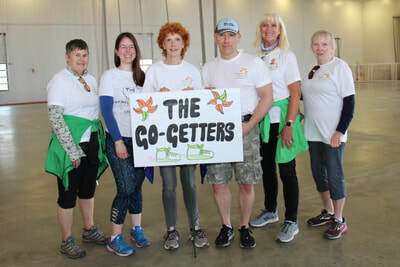 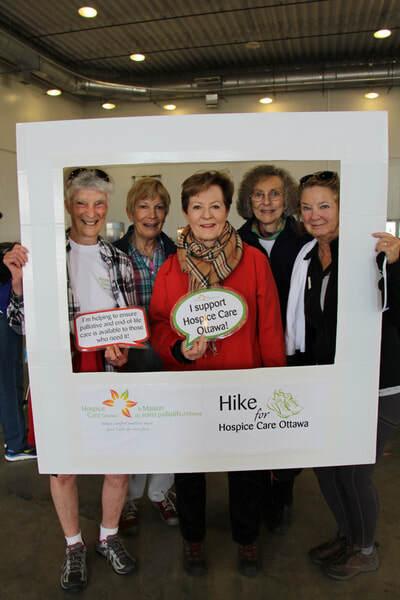 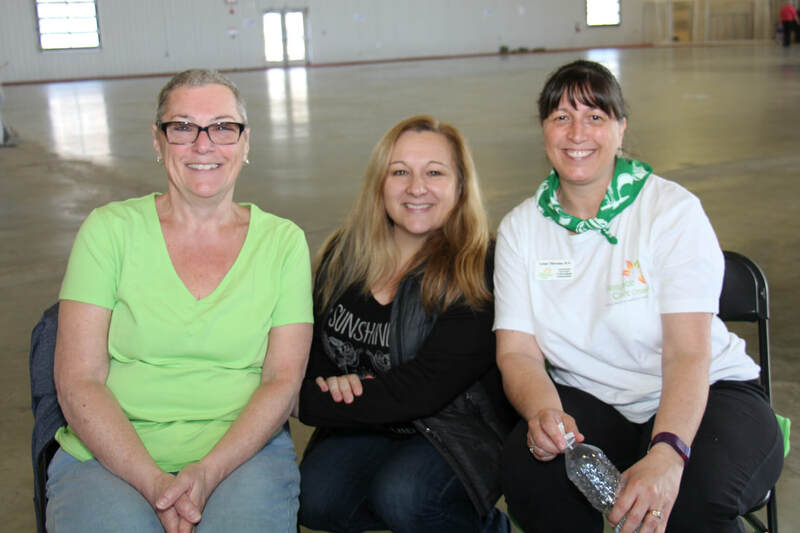 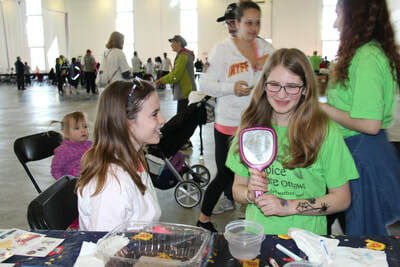 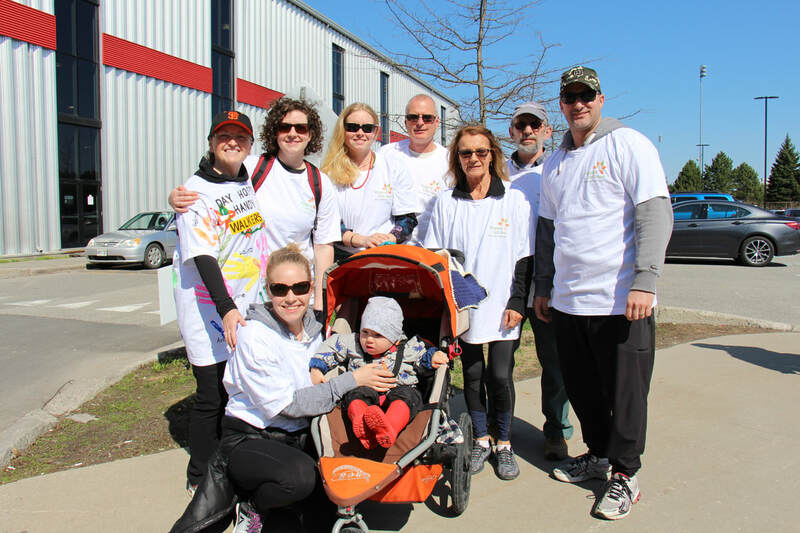 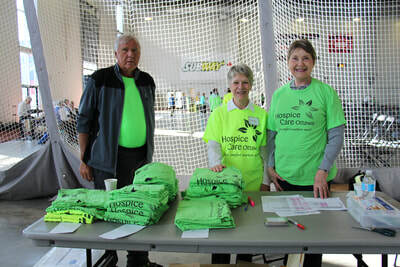 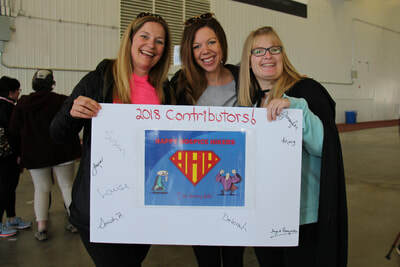 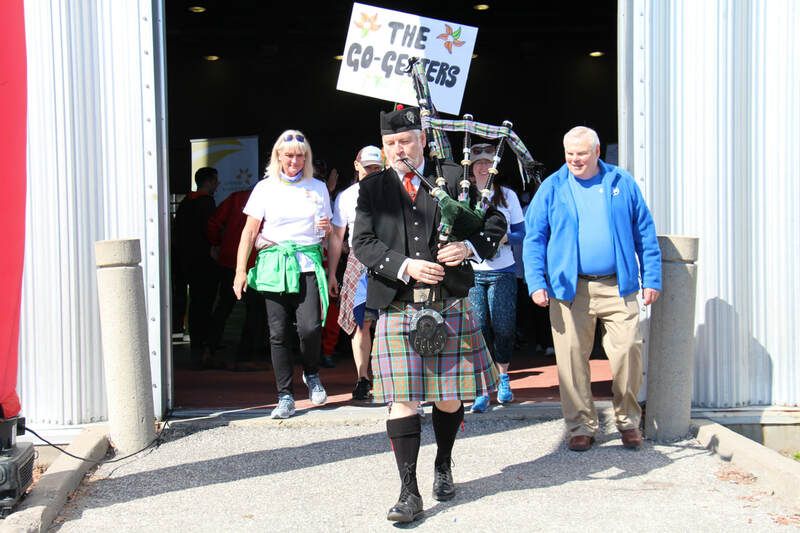 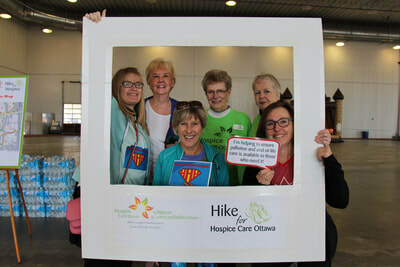 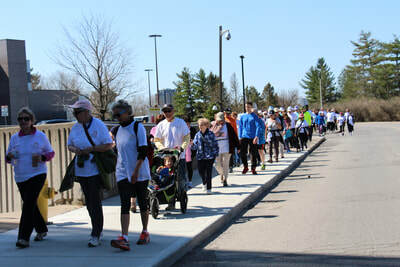 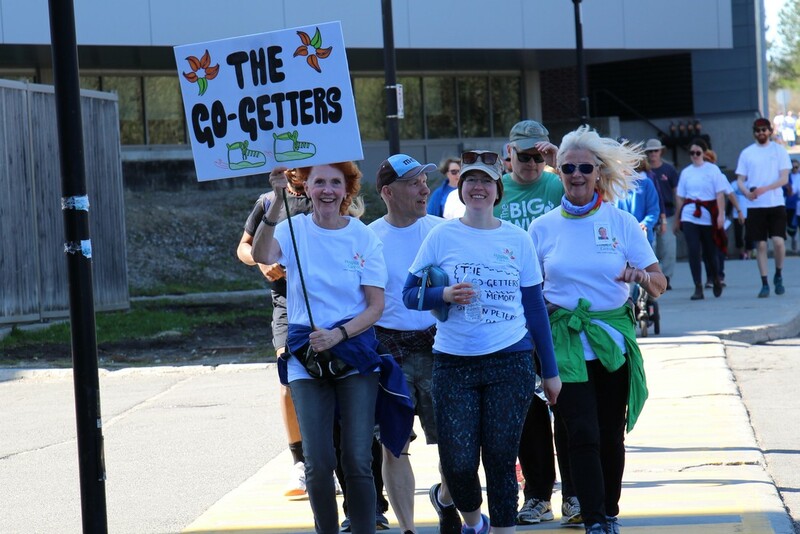 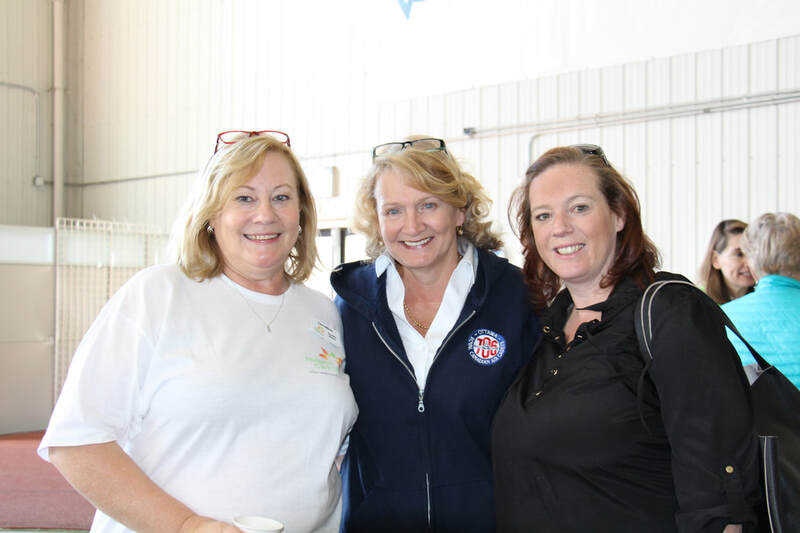 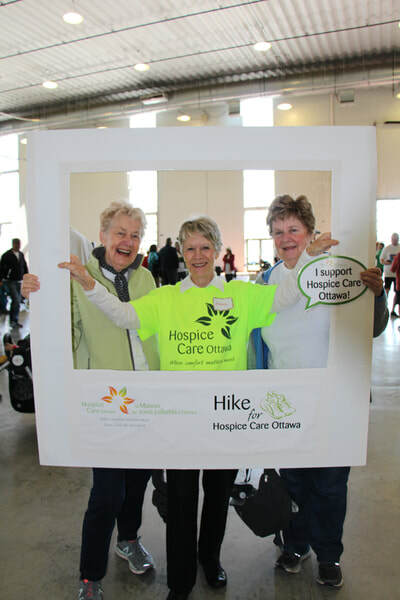 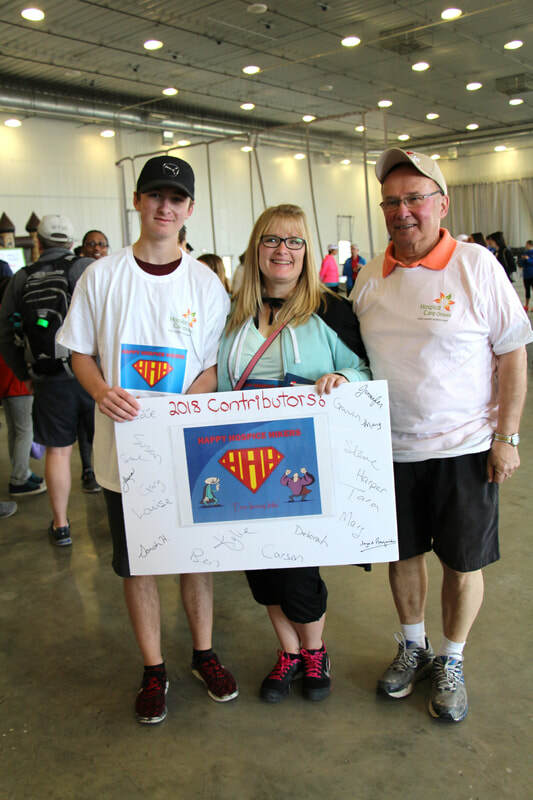 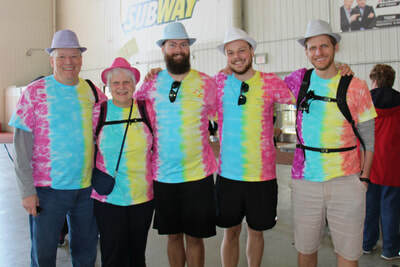 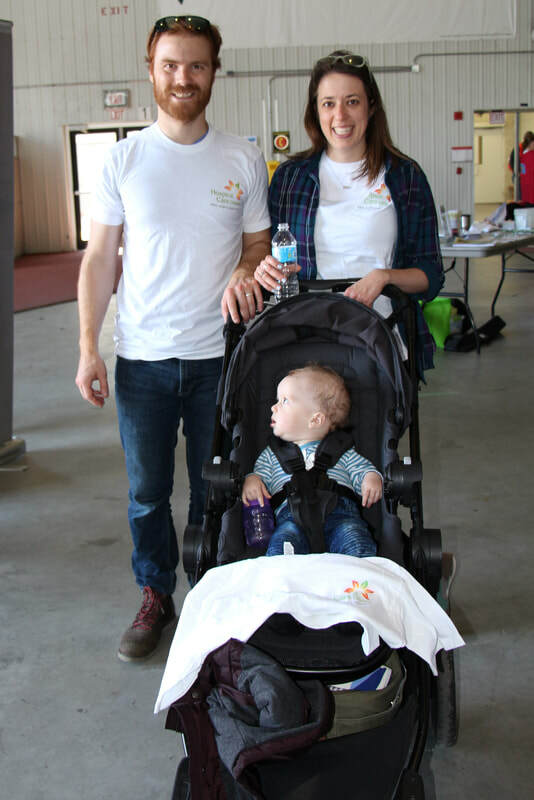 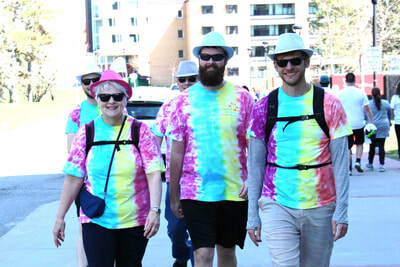 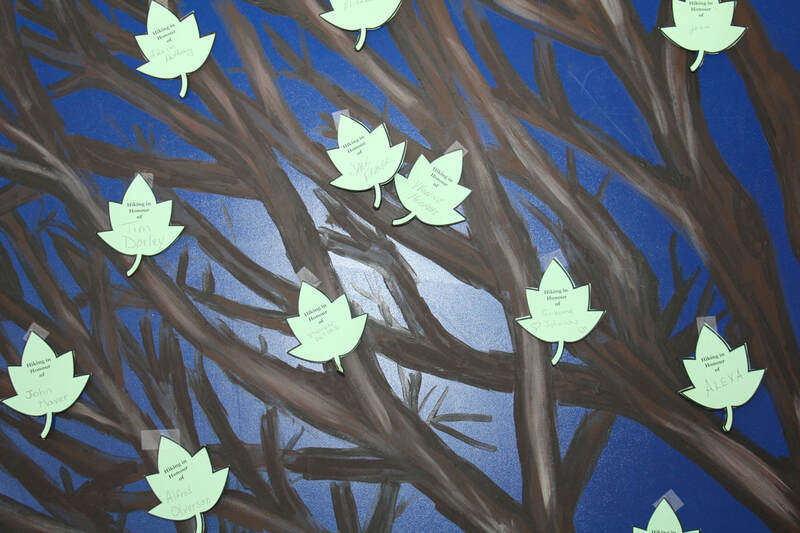 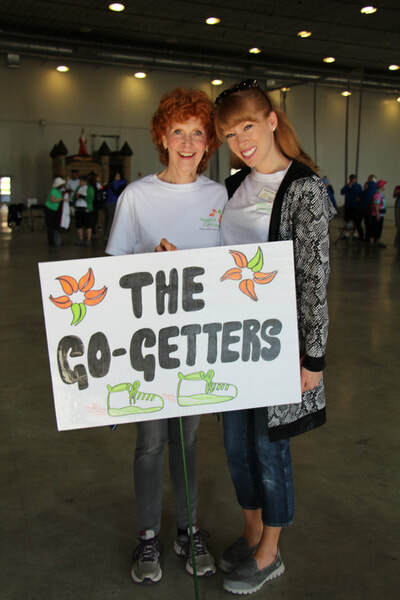 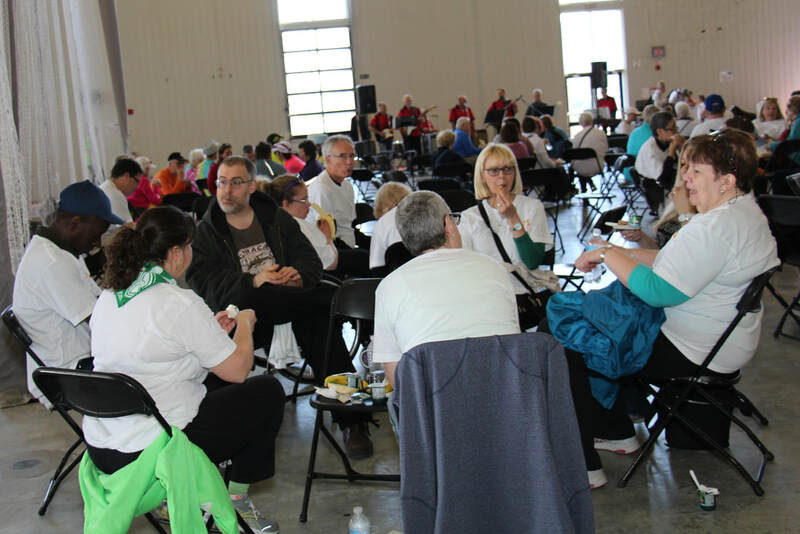 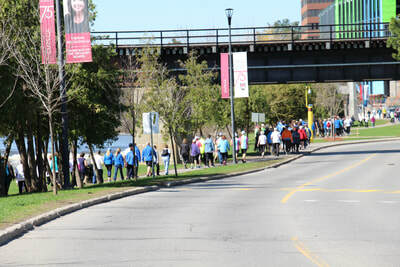 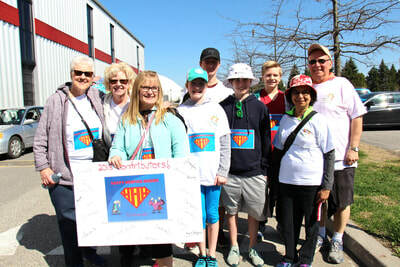 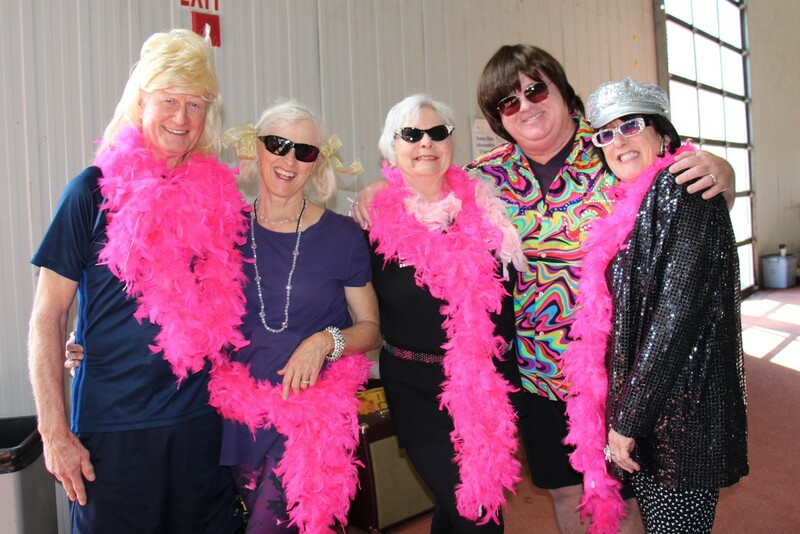 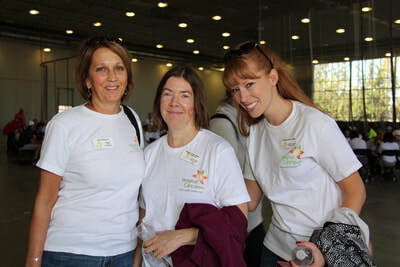 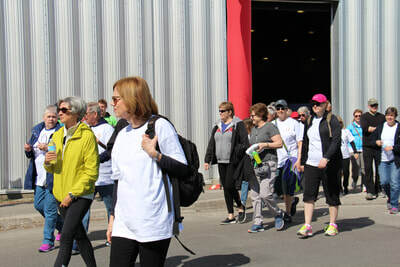 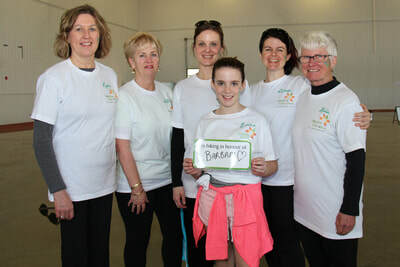 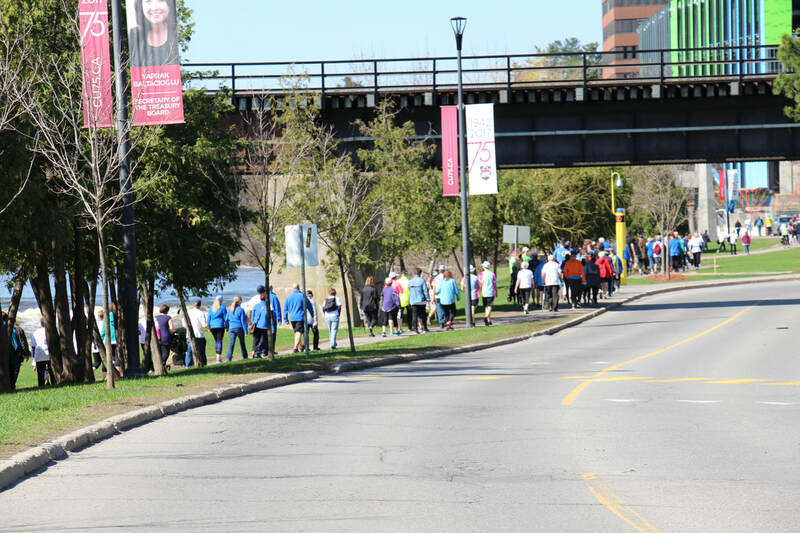 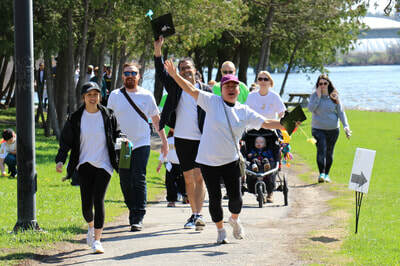 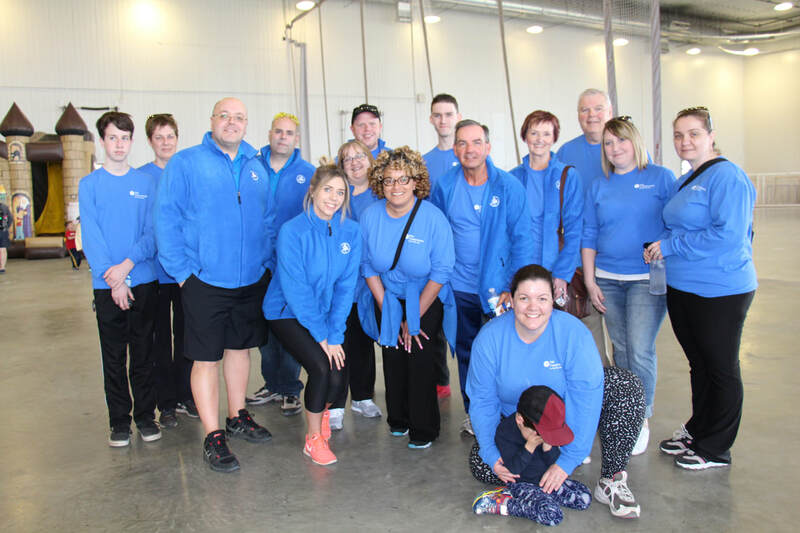 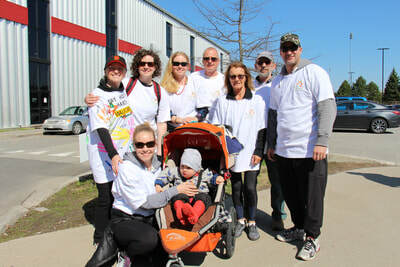 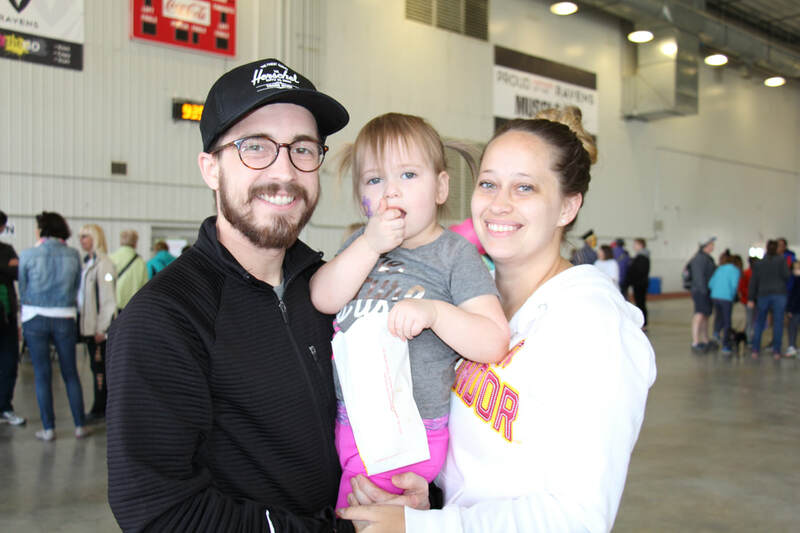 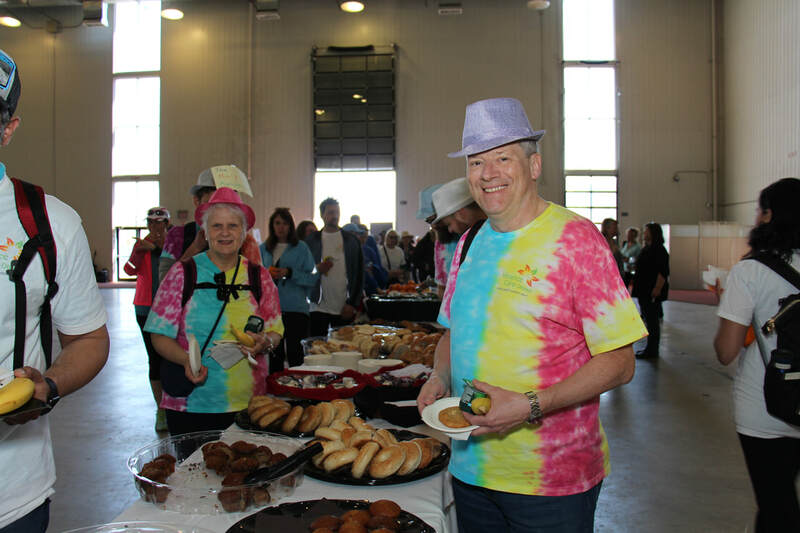 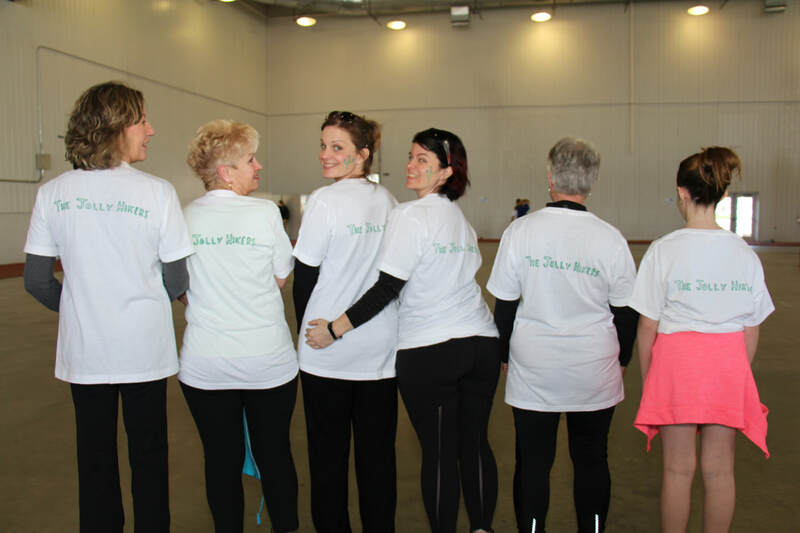 Hike for Hospice raised $118,380 (net)! 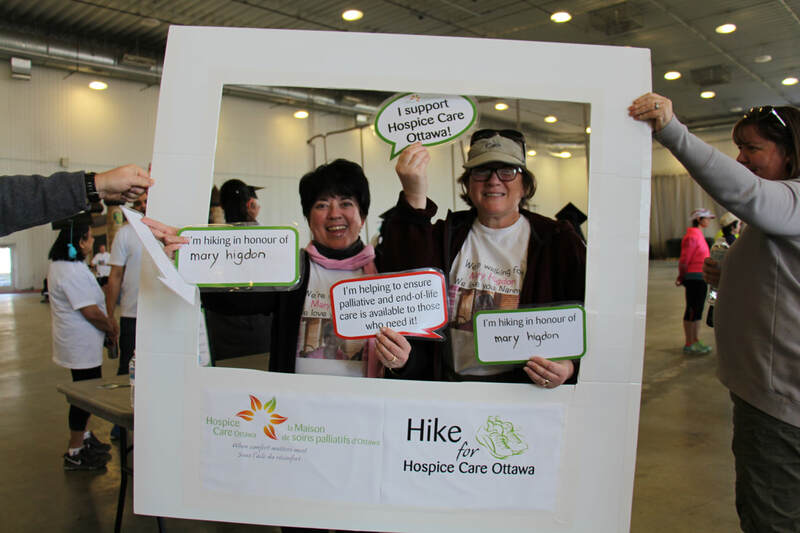 support our annual Hike for Hospice! 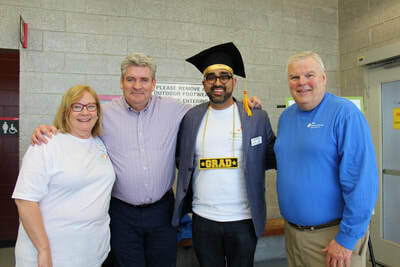 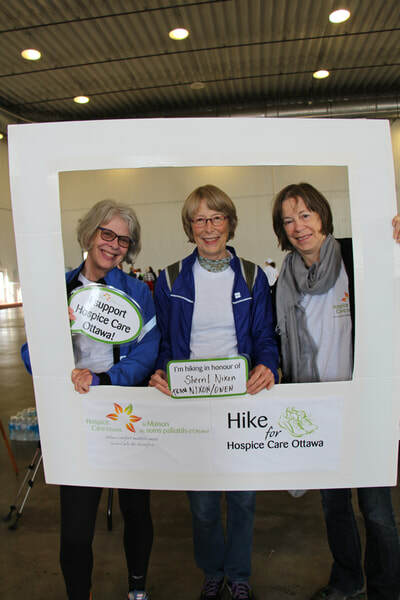 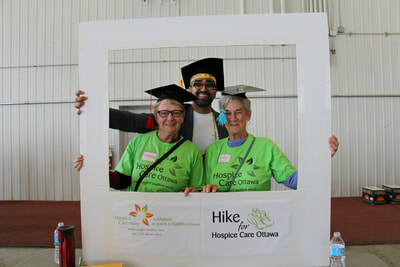 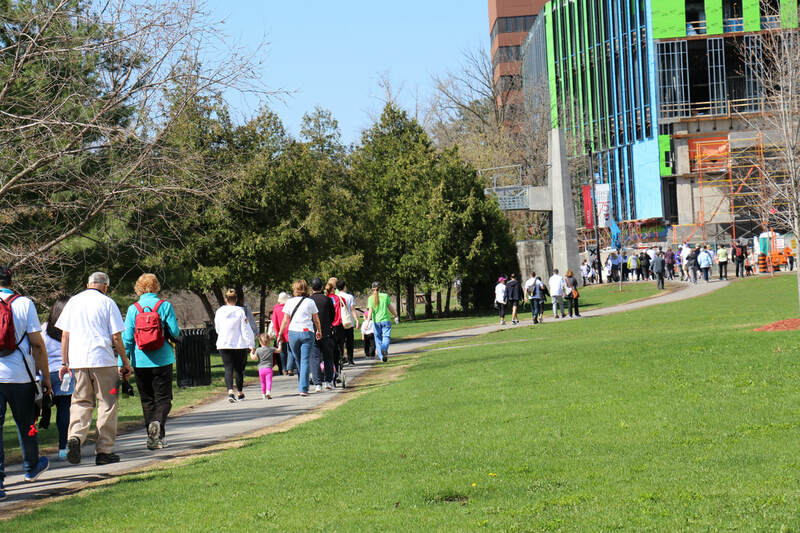 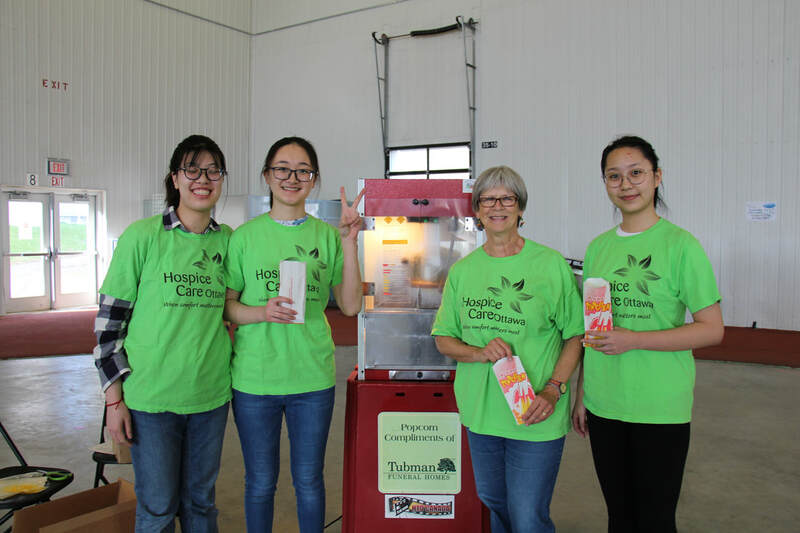 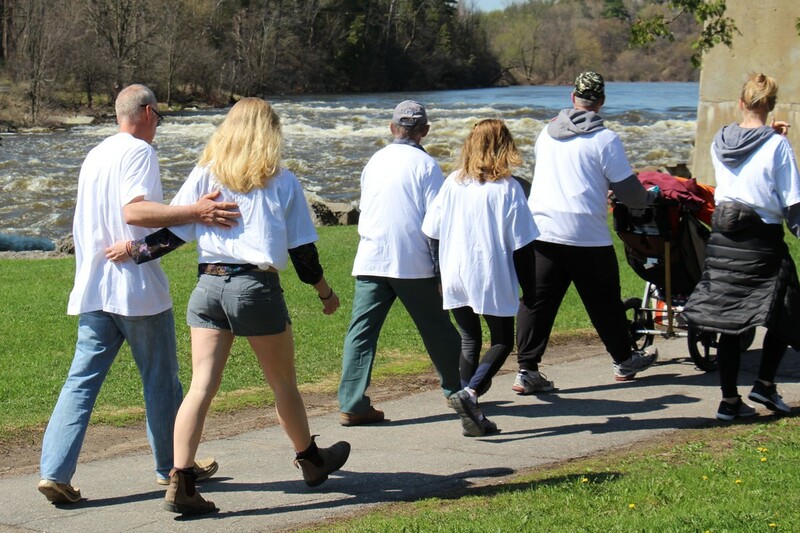 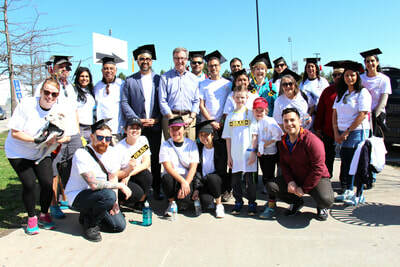 On Saturday, May 5, 2018 we hosted our annual Hike for Hospice at Carleton University. For the past number of years we had rain on Hike days, but we were so fortunate Mother Nature that was on our side this year bringing warmth and sunshine. 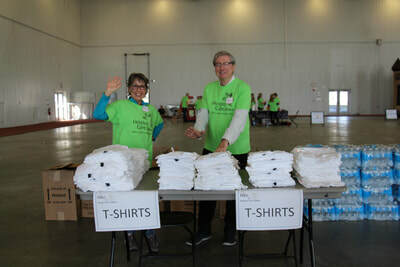 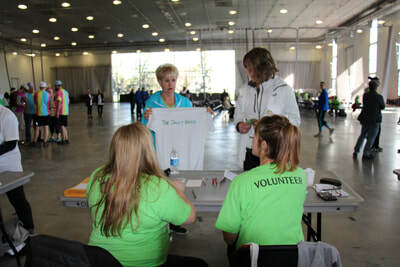 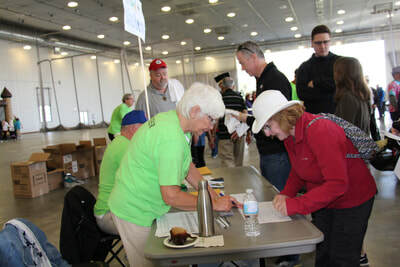 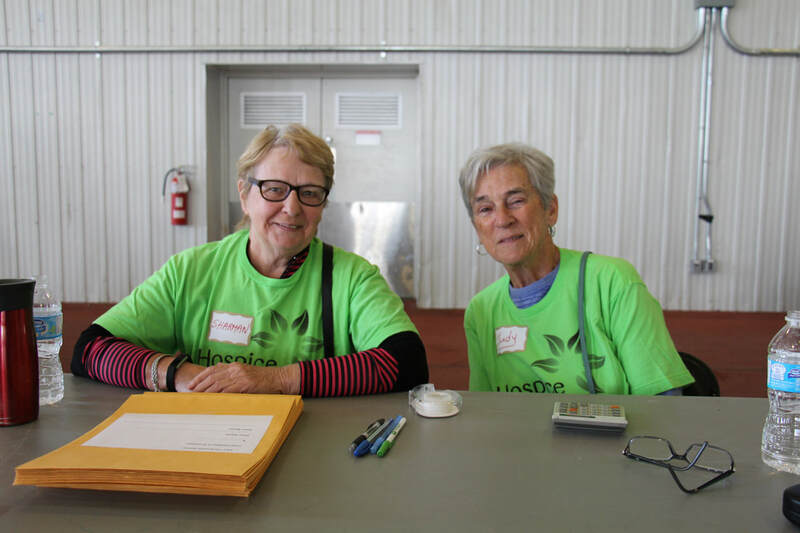 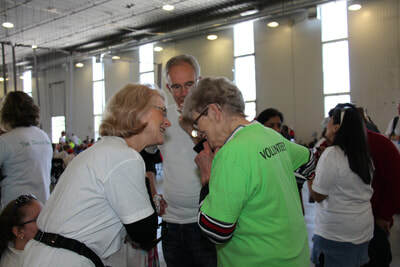 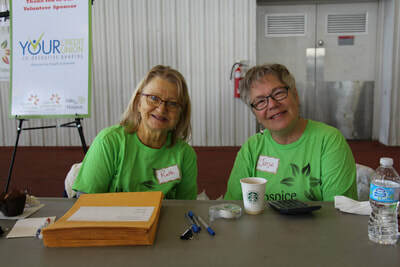 Registration began at 8:30am and was run by Hospice Care Ottawa and Your Credit Union volunteers. 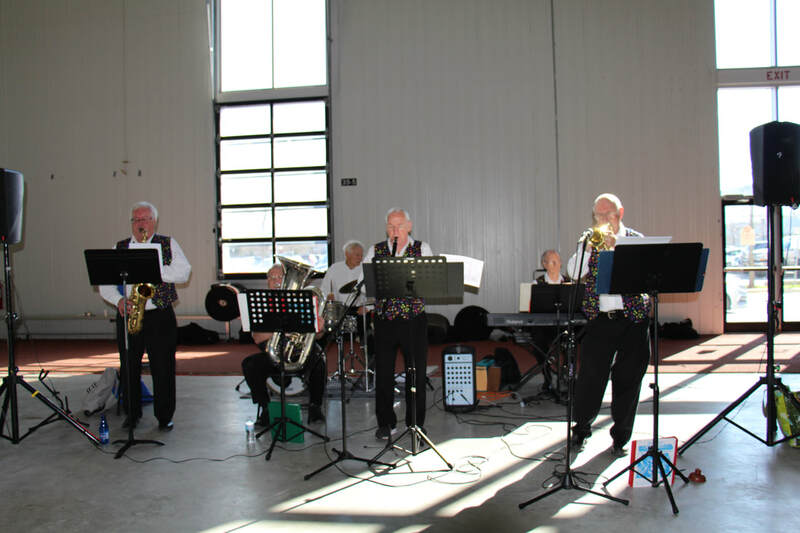 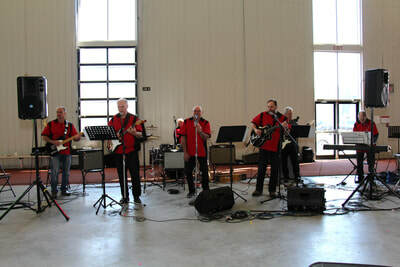 The Trillium Dixieland Jazz Band kept participants entertained as they arrived and registered. 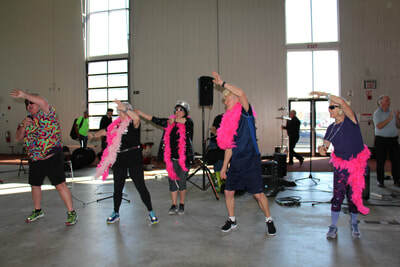 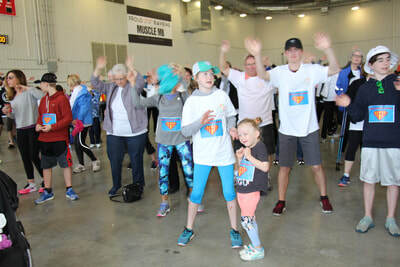 The opening ceremonies were hosted by Steve Madely, followed by an energetic warm up routine by the 'Abba Reunion Gang' led by Joseph Cull. 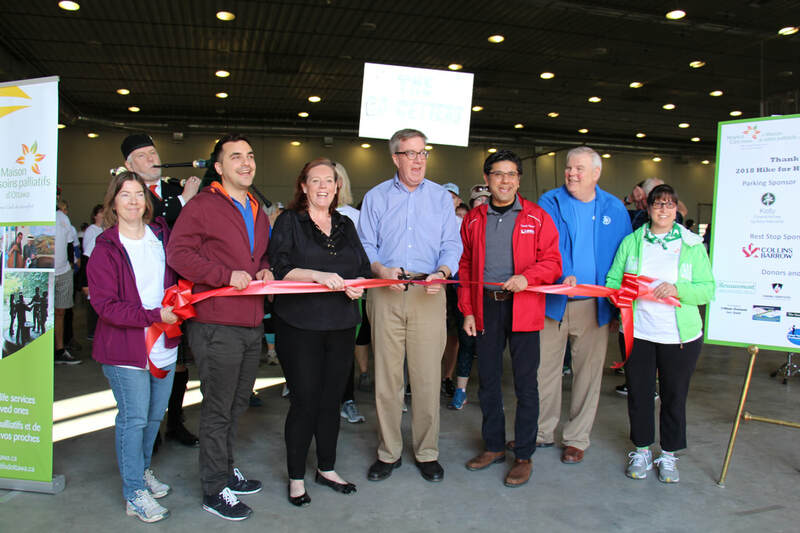 Mayor Jim Watson, along with Councillor Michael Qaqish, MPP Lisa MacLeod, MPP Yasir Naqvi and MP Karen McCrimmon cut the ribbon and Hikers were led to the Hike trail by piper Donald MacDonald. Enthusiastic volunteers kept Hikers’ spirits up, cheering them on along throughout the Hike and rest stops, sponsored by Collins Barrow, ensured hiker’s stayed hydrated along the route. 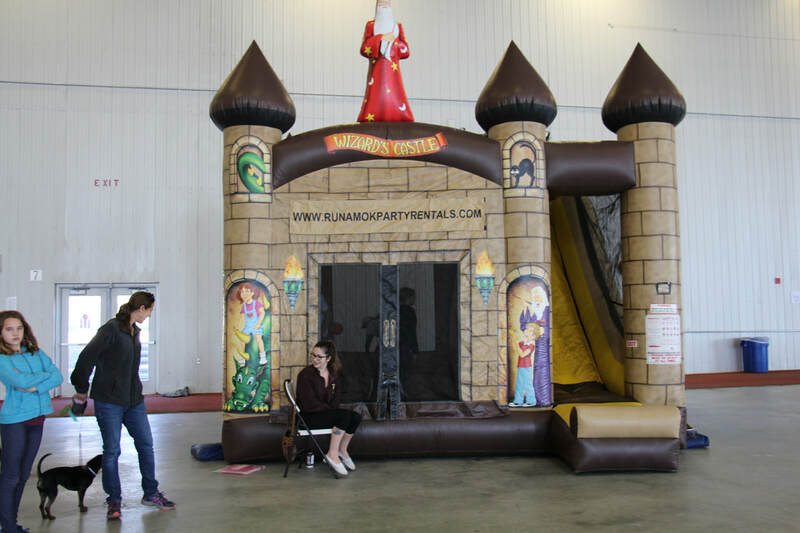 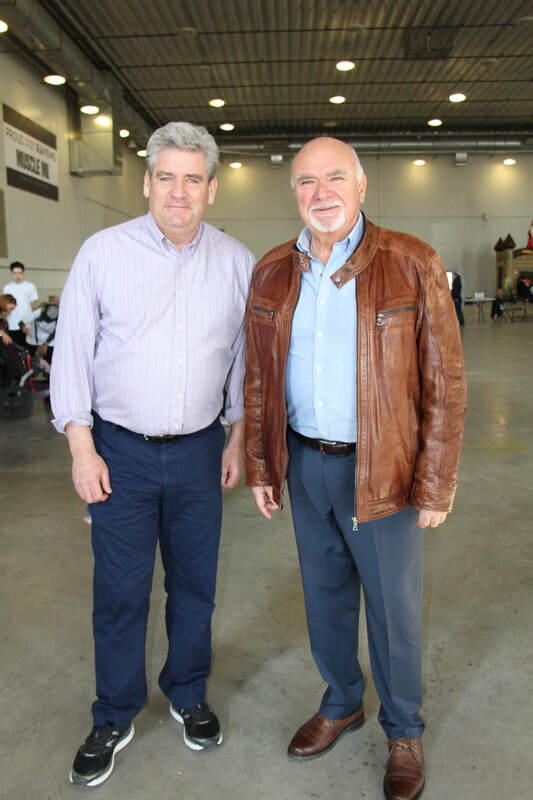 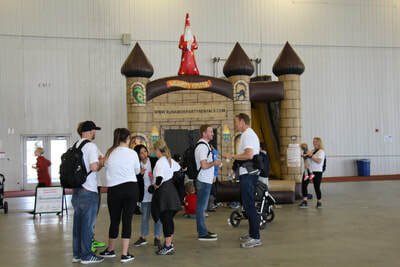 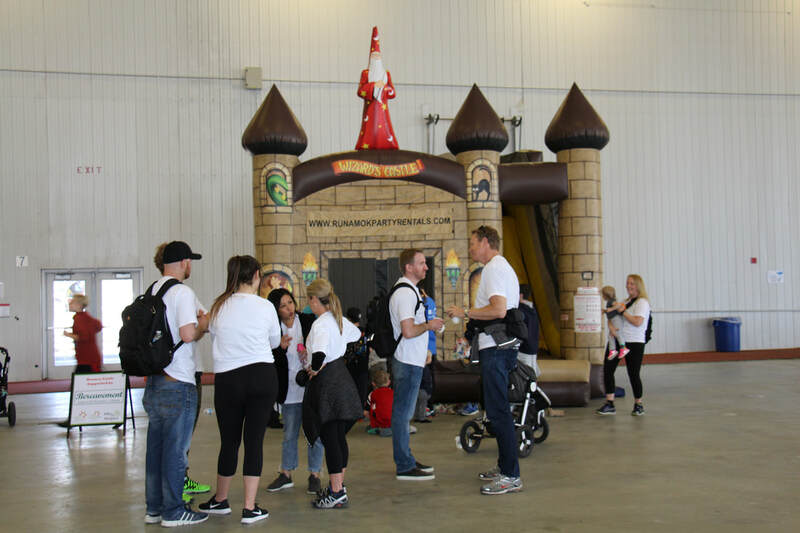 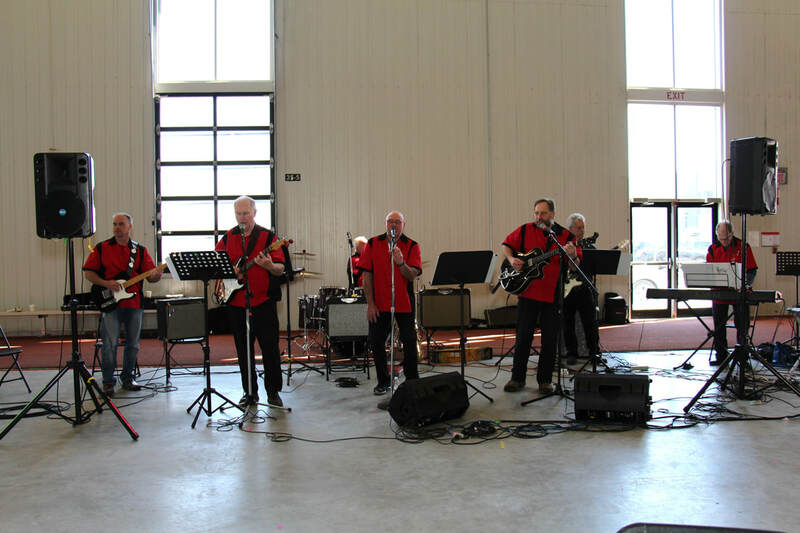 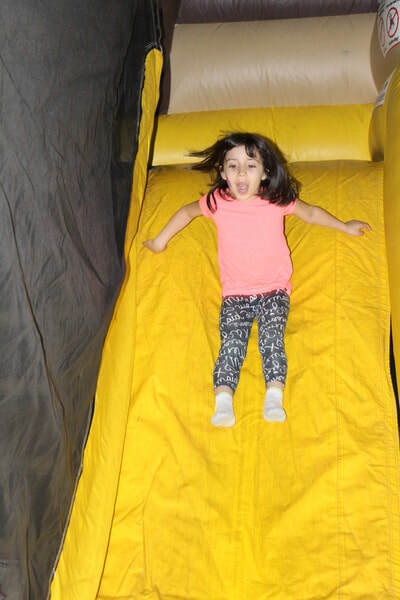 Upon return, hike participants enjoyed refreshments provided by Carleton University Dining Services and McKeen Metro Glebe, were treated to live music provided by the Retrosonics and kids were entertained in the Kids’ Zone sponsored by Rob Marland Royal Lepage Realty. It was a great day and a big thank you to all the Sponsors, Donors, Volunteers and Hikers! 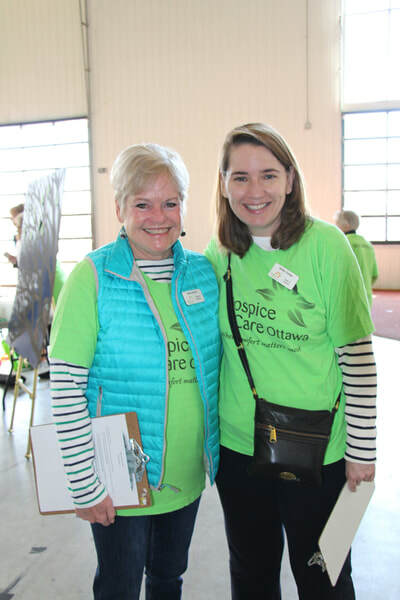 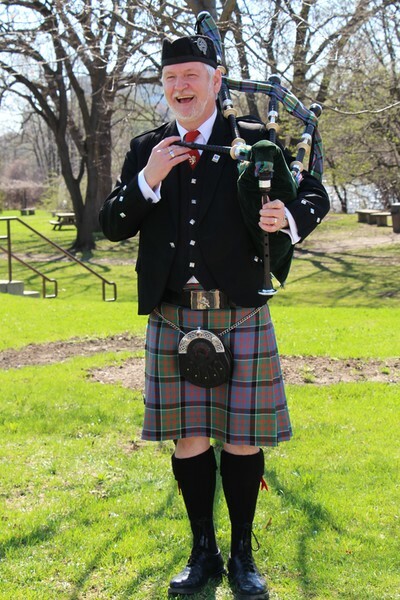 All funds raised will go towards the palliative and end-of-life programs and services that Hospice Care Ottawa provides to the greater Ottawa region at no charge, over 1,500 individuals annually. 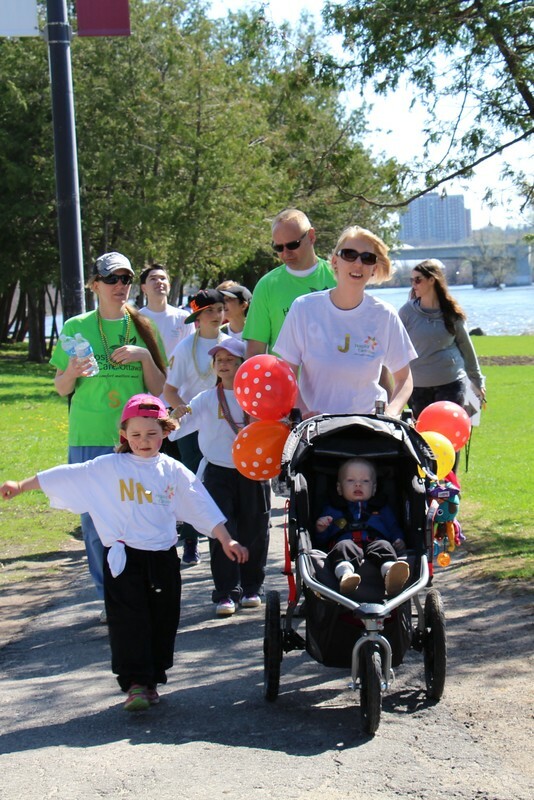 individuals living with a life-limiting illness and their families at no charge.